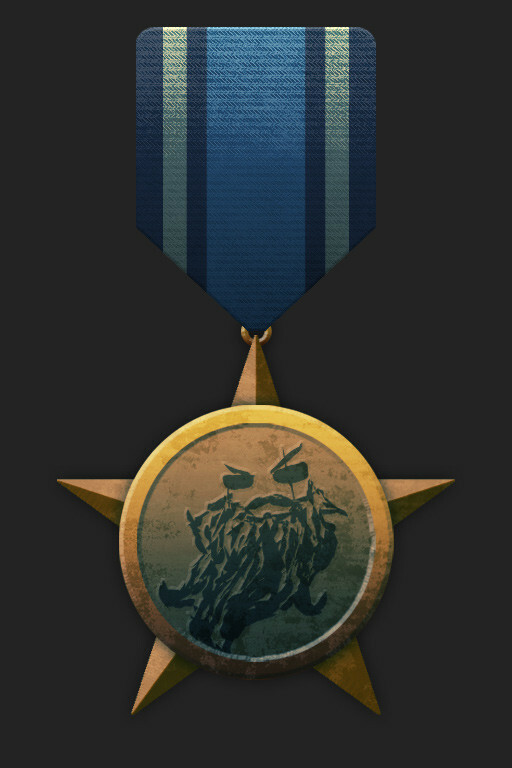 Here’s what the medals described in this post will look like during the game. Collect them all and maybe something good will happen. This entry was posted on Monday, October 25th, 2010 at 7:00 am	and is filed under Main News.